Stock trading is not easy. In fact, if you don’t have first-hand knowledge of how the world of trading works, it can be a bit hard to get started. But, if you learn to play with the stock market, you can earn a pretty good sum over time. Even though almost anyone can start trading in the stock market, one of the things that stop most people from participating in the stock market is the upfront investment. 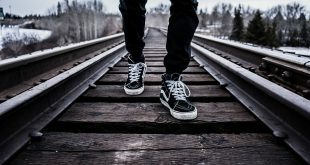 Why you should not use real money? Of course, when you put in real money, you learn things differently. However, if you are a beginner, chances are you will put in a small amount such $500 -$1000. With this investment, you’ll end up buying a lot of close to safe stock, that doesn’t move much, and you won’t learn anything. The idea is to experiment with the riskier stocks, that usually cost a lot. Which is where stock market simulator apps come in, they let you invest pretend money into the real live market. Also, while you could use the stock market itself and just write down what you buy and check it’s price later to see if you’ve lost or gained money. Having a dedicated stock market simulator app makes things a lot easier. So, to get you started, here are some of the best stock market simulators where you can learn how to trade stocks using virtual money. 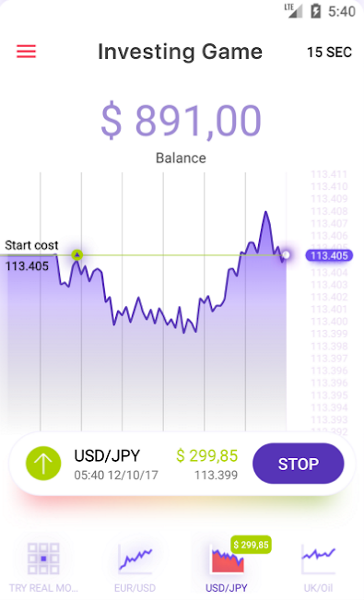 Stock Trainer Virtual Trading is one of my favorite Android app that I’ve used extensively to get a feel of stock trading without actually burning my pocket. The best thing about Stock Trainer is that it supports 20 different world stock markets including but not limited to US, United Kingdom, India, Singapore, France, Germany, etc. Moreover, it gets the stock data in real-time from the real markets. Which means that even though it is a simple simulator, each piece of data you see on the screen is real stock data. When you first install the app, it will give you $20,000. You can use that cash to buy and sell any stock you want from any country or the stock market. You can enable or disable countries form the app settings page. 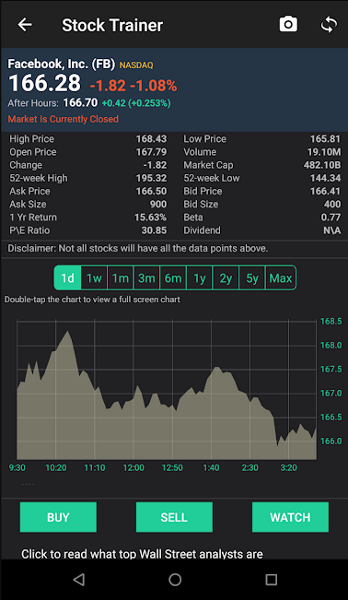 The app also has a built-in magazine with real-time news so that you can predict stock market movements and make buying or selling decisions as and when needed. Price: The app is free and contains ads. You can remove ads via in-app purchases. Best Brokers Stock Simulator is one of the powerful apps that makes it easy to immerse yourself into the stock trading world. At the start, you are given 25,000 US dollars which can be used to buy and sell 50,000 plus real-time stocks. Apart from regular stocks, you can also search and play with ETFs (Exchange Traded Funds), funds, bonds, and digital currency like Bitcoin, Litecoin, etc. The app has powerful tools like order stops and limits to simulate stock trading. 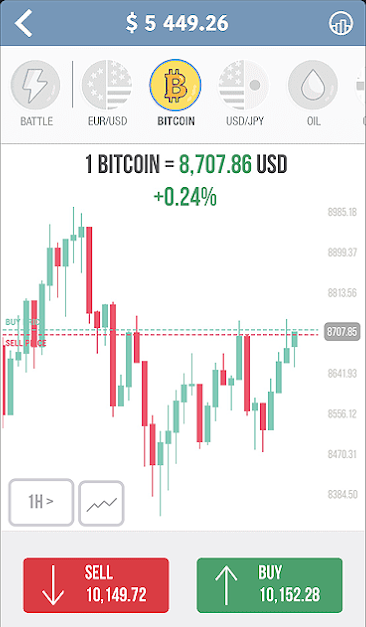 In your simulated portfolio, the app displays weekly and monthly charts so that you’ll get a better understanding of your overall trading performance. The portfolio can also keep track and show all your order history. Most of all, you can connect with your friends to compete and exchange messages. If you are really into it, you can even climb up the leaderboard with your stock trading skills. As an added bonus, the user interface is to the point and smooth. 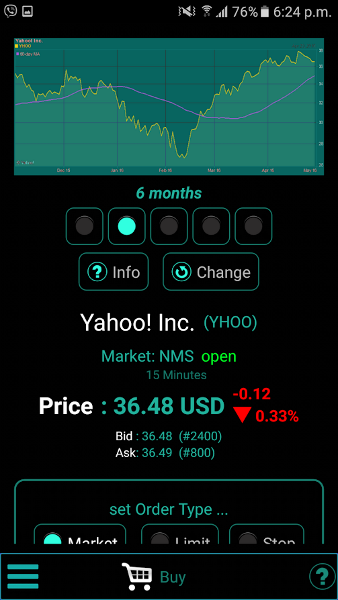 BoneApps Stock Exchange is another awesome stock market simulator app for Android, that makes it easy to learn how to do trading with real-time data and stocks. One interesting this about this app is that it simulates a wide range world events so that you’ll get a feel for stock fluctuations and when to buy and sell your stock. In fact, the app combines multiple events and creates complex situations for you to trade in. All this makes you strategically sound, at least in the game, when it comes to stock trading. There is also a leveling up system which helps challenge your experience and strategy of buying and selling different stocks. 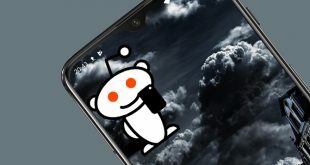 Some of the best things about the app are no registration to play the stock market simulation, no need for internet connection, leaderboard to compete with other online players, etc. 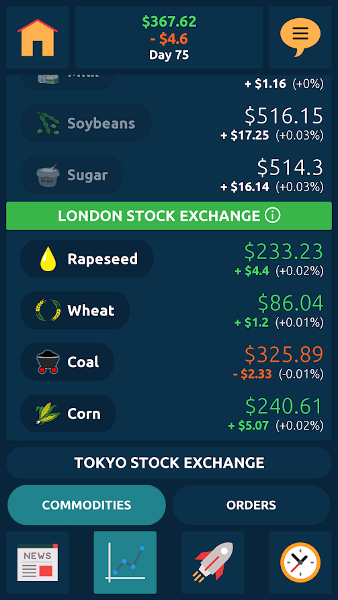 All in all, if you are looking for a game that simulates complex real-world events that affect daily stock trading then do give it a try and see how it works for you. Price: The app is free and contains ads. You can remove ads via in-app purchase. Investing Game is a straightforward, minimal and beautifully designed app that lets you dip your toes into stock trading and forex trading. The unique thing about the app is that, it explains everything simply yet thoroughly. The app uses real-time and real market data to simulate the virtual market inside the app. While you learn to trade by virtually buying and selling stocks, the app also teaches you about different things to better deal with stock trading and managing. This makes it easy when you want to try out the real trading in the real world with real money. Your portfolio is displayed right on the main screen with beautiful charts and much-needed information. Along with regular stock trading, you can also learn about buying and selling cryptocurrency. As the cryptocurrency is growing day by day, this is quite helpful. The app also has an achievement system that rewards for all your trading and learning effort. Price: Investing Game is completely free app, however the Android version has Ads. Forex & Stock Market Investing is one of the most popular and highly rated apps that lets you not only trade in stock but also trade and invest in oil, cryptocurrency, forex, and gold. Just like the above apps, Forex & Stock Market Investing uses real-time and real stock data for trading simulation. What makes this app special is that it can simulate various world events and show where and how you can seize the opportunities to effectively tread through the trading jungle. The app also teaches how to look for and detect market fluctuations effectively so that you can better manage your stock portfolio. Compared to the other apps, one thing I really like about this app is that rather than giving you the virtual money right away, it makes you learn the basics of stock trading and answer a few questions. Only after you have $1000 in your account you are eligible to trade stock and other instruments. The more you learn and answer the more cash you’ll have in your account. Though this method looks a bit forceful, it’s actually very good to make sure you know at least basics before starting the stock trading. Price: The app is free and has no ads. The name says it all isn’t it. The game of stocks is made specifically for US stock market where you can trade with various US-listed stocks. The app pulls the data from the real stock market and gives you $22,000 to start your trading adventure. Just like with the real markets, the app supports a variety of order types and you can only trade before the markets are closed. The game of stocks app follows a no-hands approach, i.e. it gives you the money and lets you learn by trial and error. It doesn’t specifically teach you the tricks or ins and outs of the trading war. That being said, when you are really interested in trading, you can always do some internet research to know more. After all, you are not dealing with real money. So, you can experiment all you want without the fear of losing. Price: The app is free and contains ads. 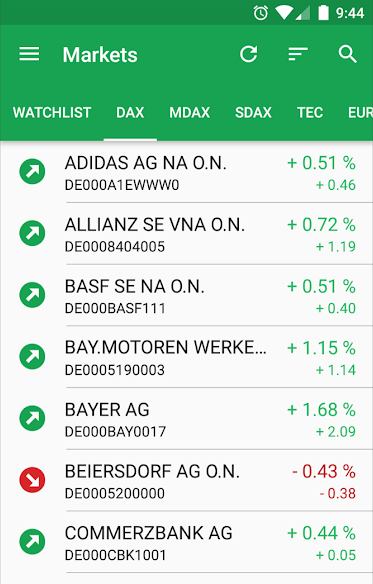 Overall, these stock market apps are useful, when you have no or little money, to begin with. It also teaches you important lesson regarding, when to buy, when to sell, when to average down etc. Comment below sharing your thoughts and experiences about using the above stock market simulators to learn stock trading.